Hoffman Estates Best Airport Transportation Service..!! Uncrabby Cabby in Hoffman Estates offers airport transportation services to or from O’hare or Midway in Hoffman Estates and the surrounding suburbs. You will be transported in comfort and style in one of our roomy Sedans, Mini-Vans or SUVS driven by a professionally trained driver. Start your travel with a safe and affordable ride to O’Hare or Midway with the Uncrabby Cabby. Uncrabby Cabby is Hoffman Estate’s choice for 24-hour airport transportation and taxi services that transport you where you need to go safely and quickly. 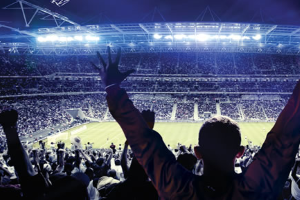 Whether you’re leaving a concert or catching a flight, Uncrabby Cabby is here to get you to your destination safe and sound! 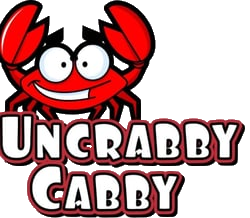 Contact us NOW to reserve your Uncrabby Cabby TODAY…630-397-9029.